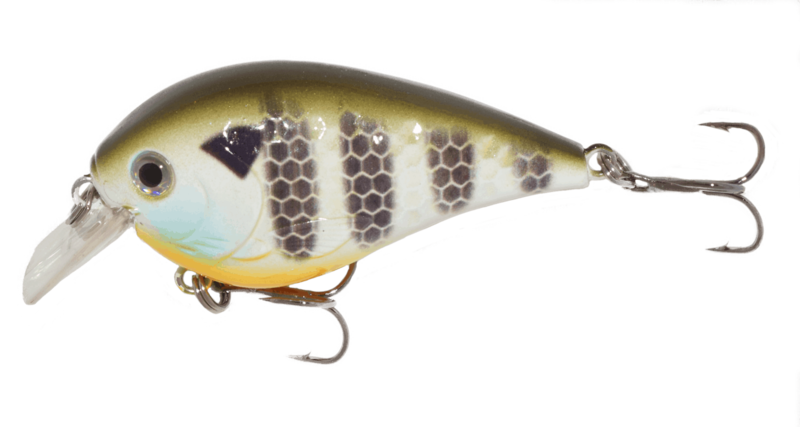 The Reaction Strike Squarebill (RSS) series provides the best of all worlds. 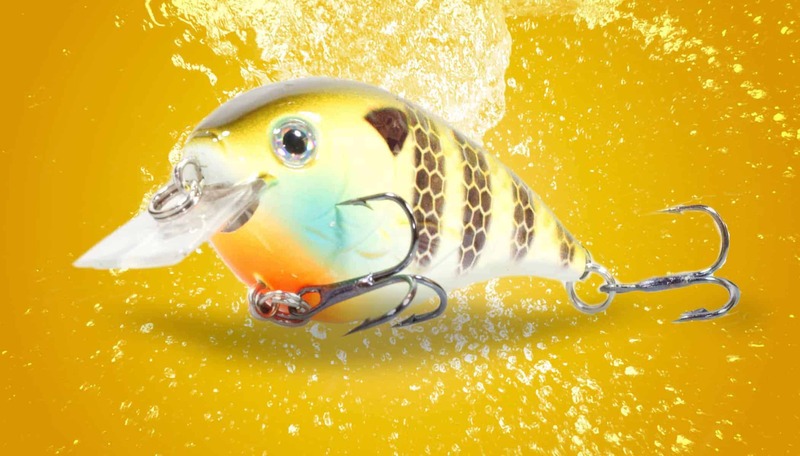 These lures are built with premium materials and equipped with Tournament Grade Kitana hooks. 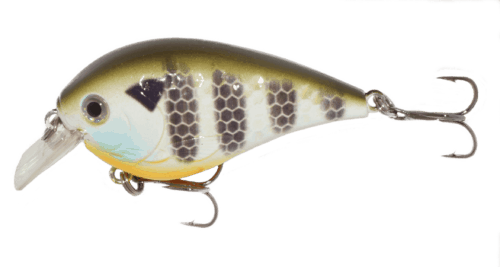 An enhanced sound chamber with a large rattle emits low-frequency vibrations while the dimpled body creates high-frequency ripples through the water driving fish crazy. 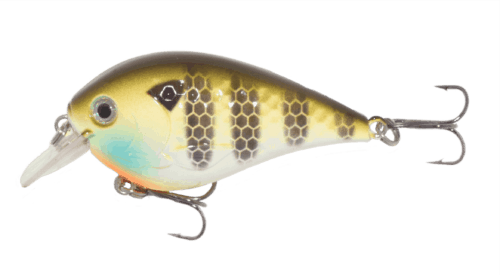 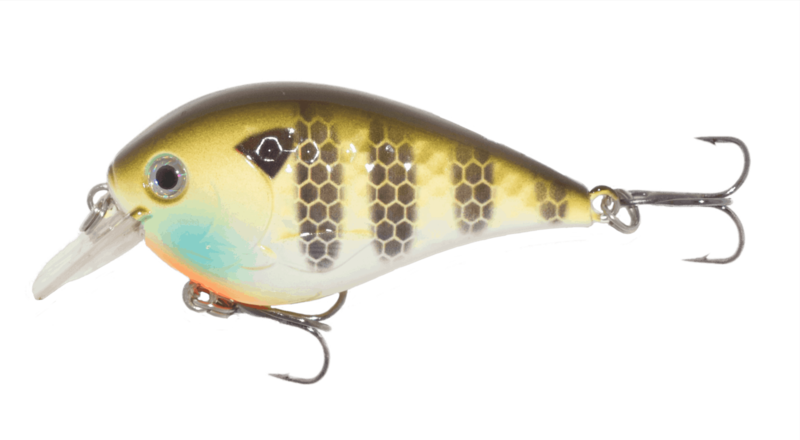 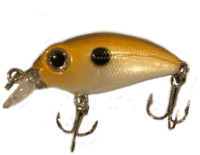 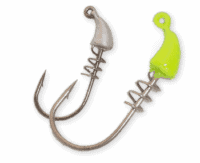 Cast, then rip it or just straight retrieve this lure for bone-jarring Reaction Strikes!